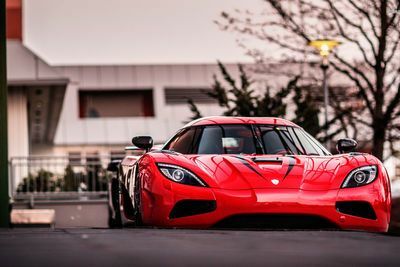 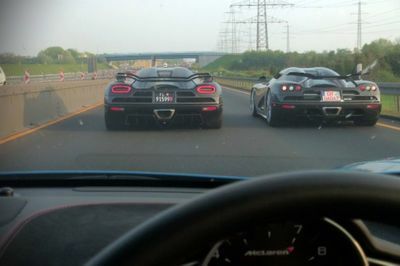 Video: It Doesn't Get Better Than A Porsche 918 Spyder Chasing A Brutal Koenigsegg Agera R On The Autobahn At A Roaring 350km/h! 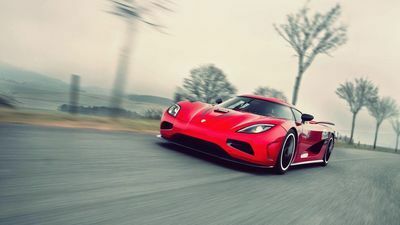 Video: Brand New Ferrari 488 Gtb Does 341km/h On The Autobahn! 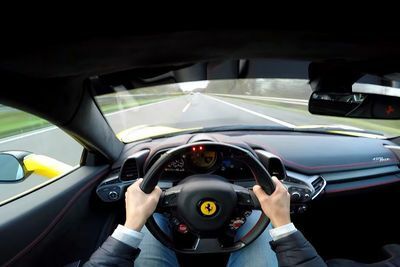 Video: Prior Design Ferrari 458 Italia With Super Loud Straight Pipes Hit The Autobahn! 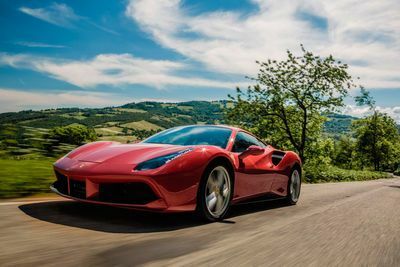 “This time we took this lovely Ferrari 458 Italia from Prior-Design for a spin on the German Autobahn! 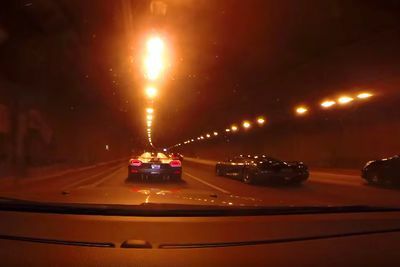 Video: Porsche Gt3 Rs 4.0 Doing 295km/h On The Autobahn! 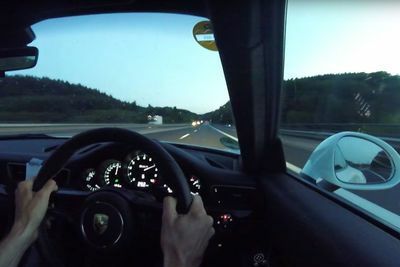 Watch as this Porsche GT3 RS 4.0 takes it up to 295km/h on the German Autobahn!